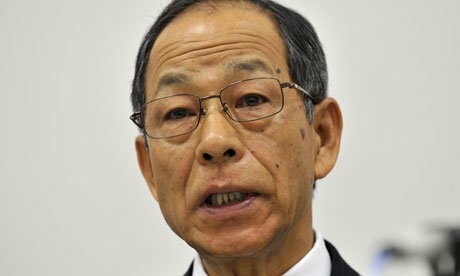 Olympus ex-chairman Tsuyoshi Kikukawa and six of its executives have been charged by Tokyo prosecutors in connection with a $1.7 billion accounting cover-up. Tsuyoshi Kikukawa, executive vice-president Hisashi Mori and former auditor Hideo Yamada are among those charged with falsifying securities reports, according to Reuters and Bloomberg news agencies. Olympus case has become one of Japan’s biggest corporate scandals.